I don’t know a lot about this temple. 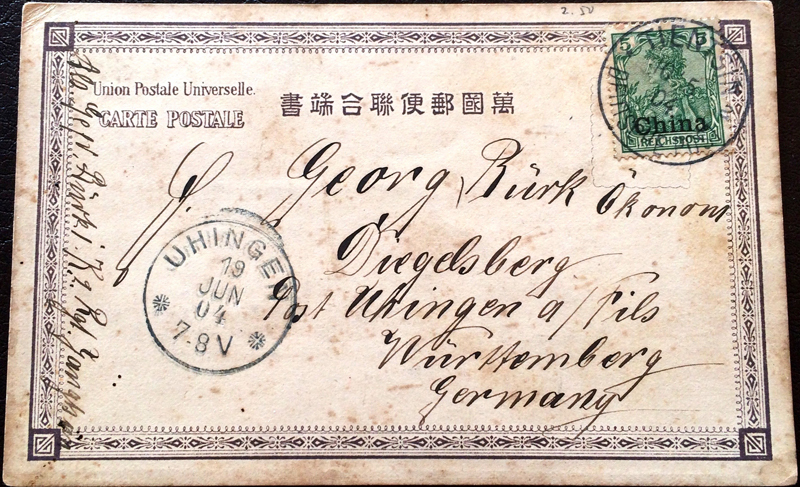 The postcard to Württemberg in Germany is canceled in Tientsin, China. 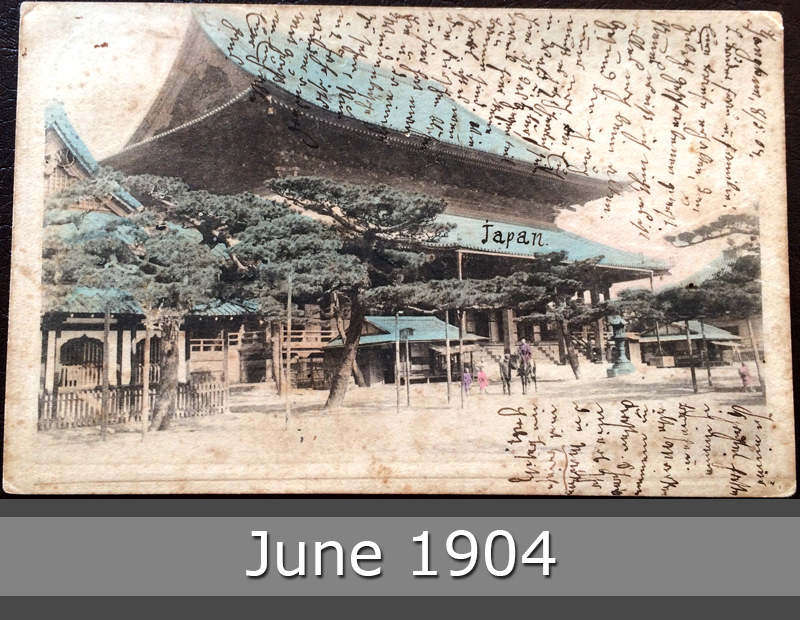 On the front is written “Japan”. So is it a chinese or a japanese temple? I don’t know.